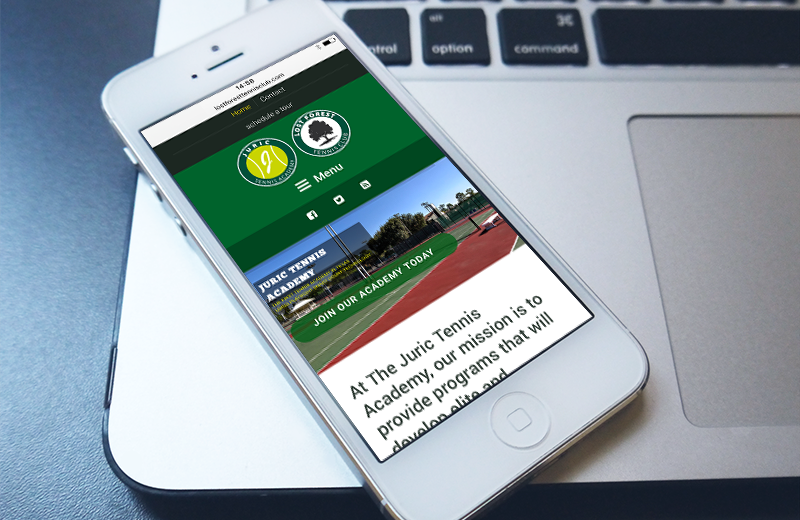 The WordPress website created for the Lost Forest Tennis Club incorporates the logos and image of the Lost Forest Tennis Club and the Juric Tennis Academy. Using the proper tools, this website was created to suit the needs of this brand and to be responsible on any modern device, including desktop PC, laptop, tablet and mobile phones. This WordPress website uses the colors and logos of the brand, to inspire the customers with the aim of the company. With an easy to use menu, this WordPress theme is perfect for people of all ages, as it clearly allows them to find the information they need. 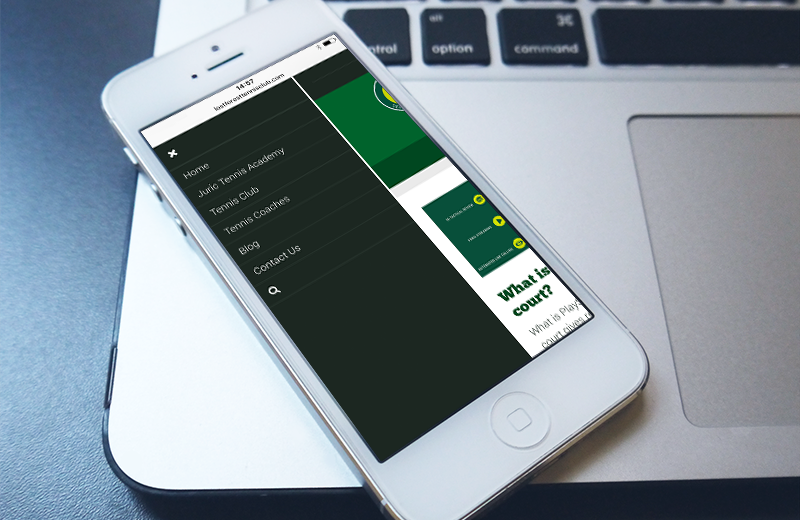 The theme perfectly combines white and green as its main colors, so that it matches the company’s brand. 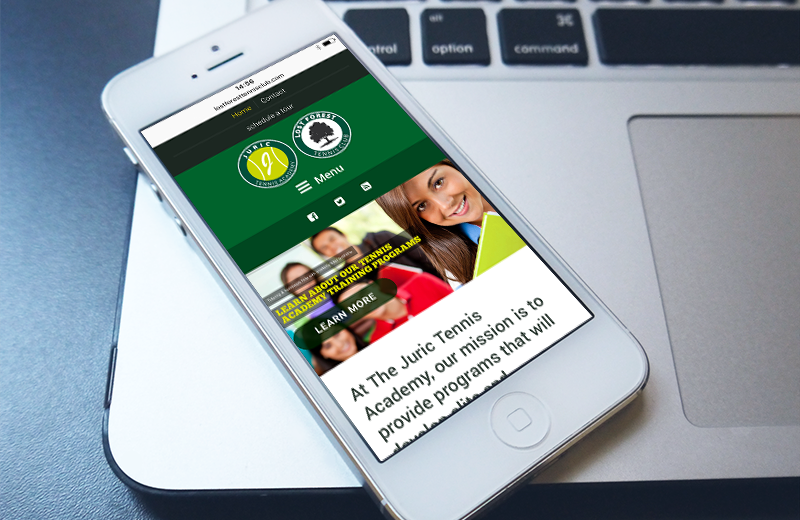 Contact TuiSpace today for a mobile ready website.